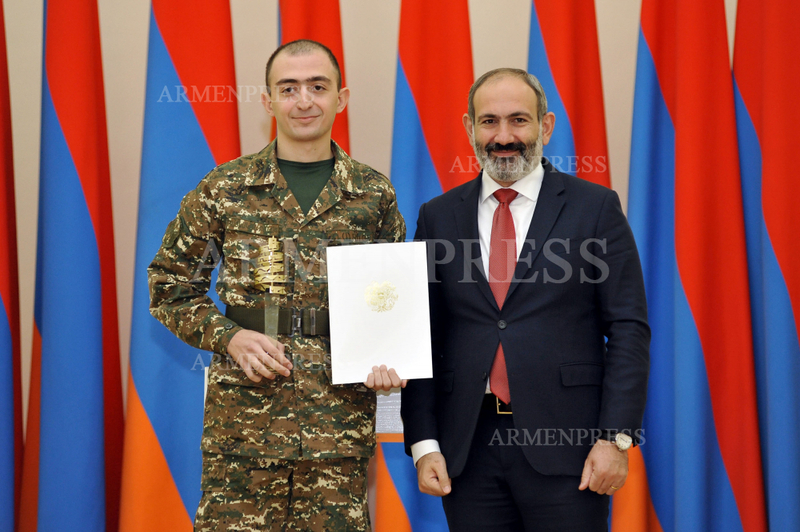 YEREVAN, OCTOBER 23, ARMENPRESS. 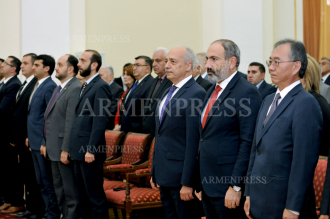 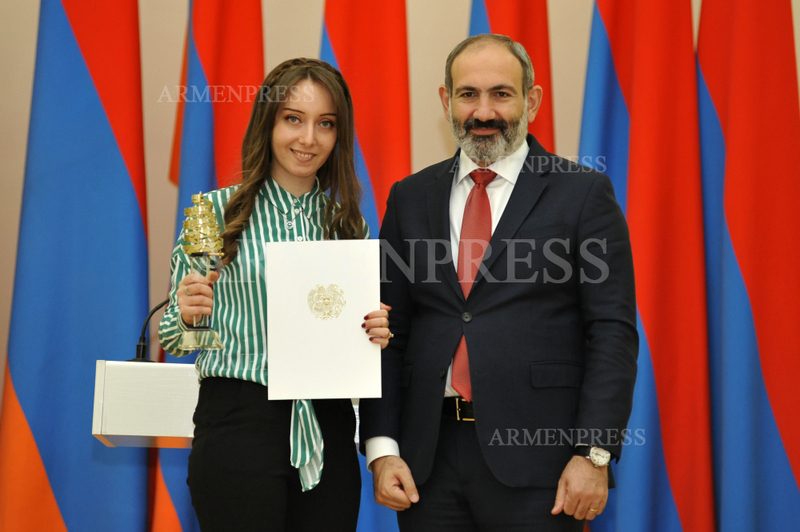 The awarding ceremony of the Armenian State Educational Awards in IT Field took place today at acting Prime Minister Nikol Pashinyan’s office. 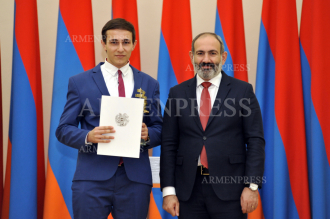 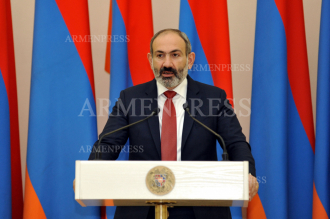 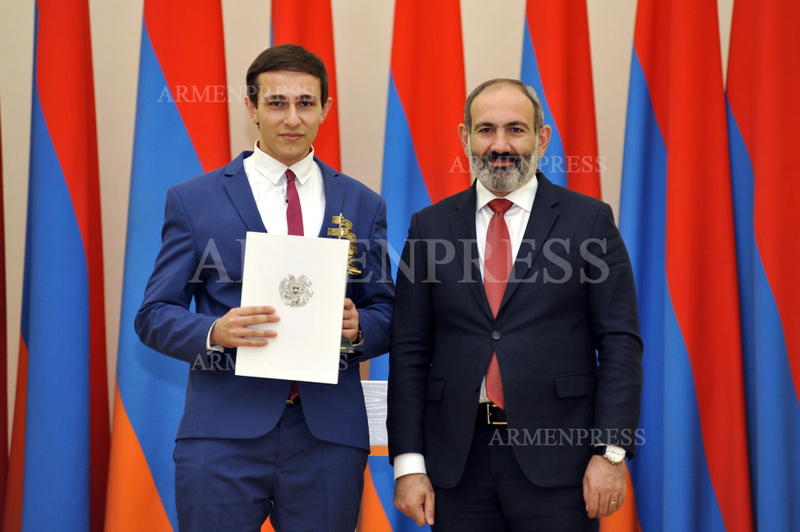 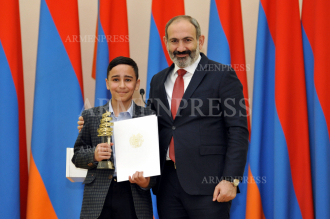 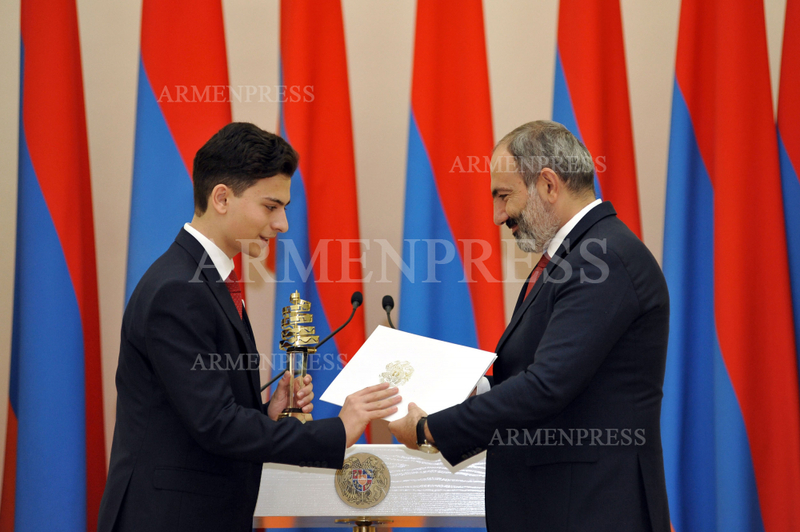 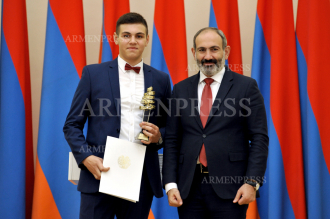 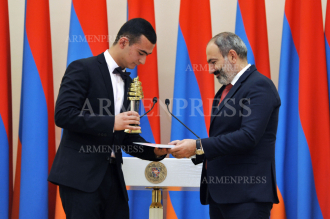 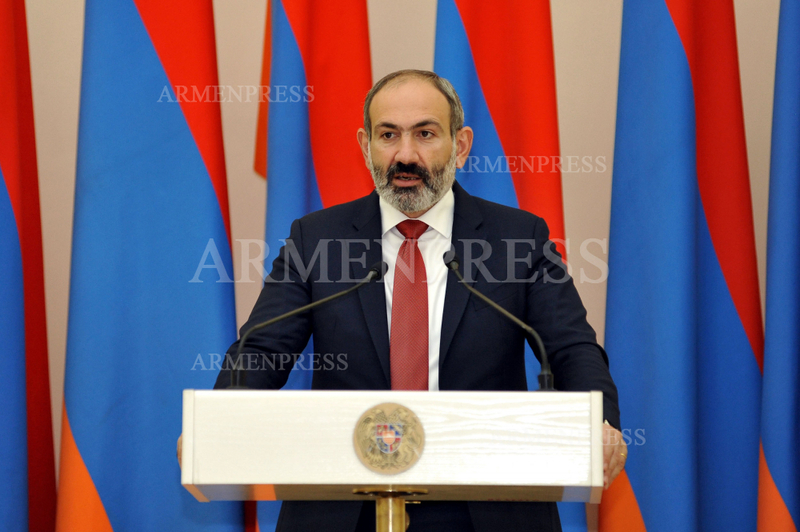 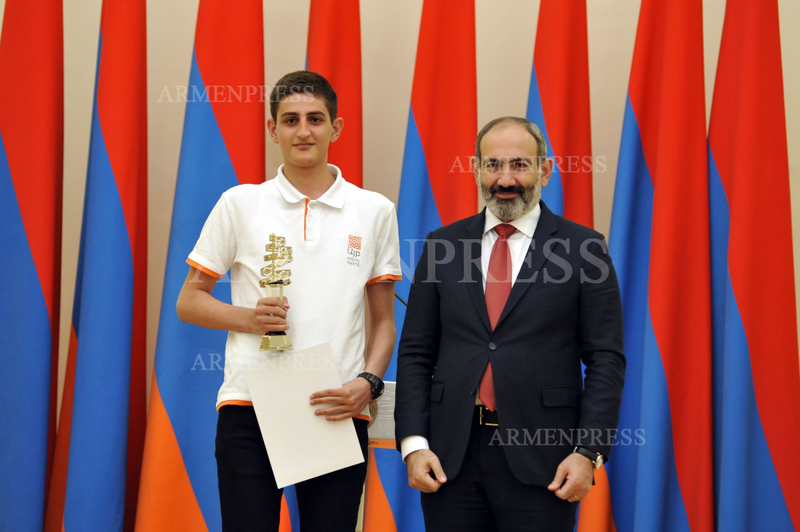 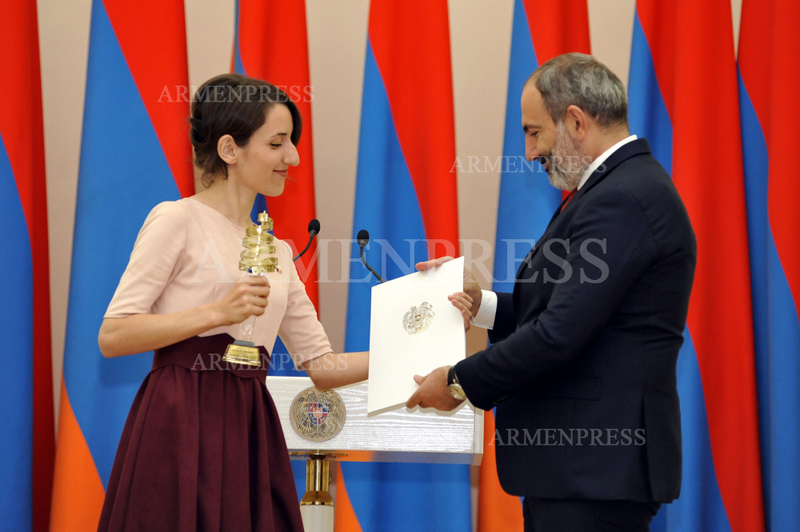 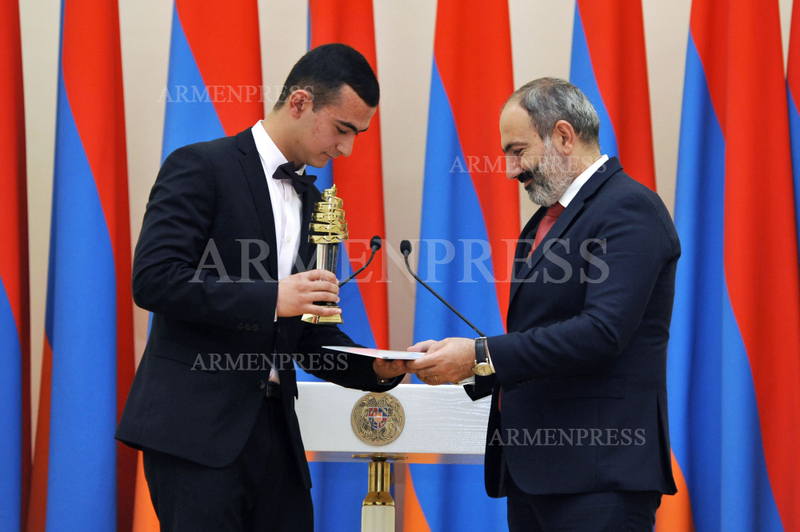 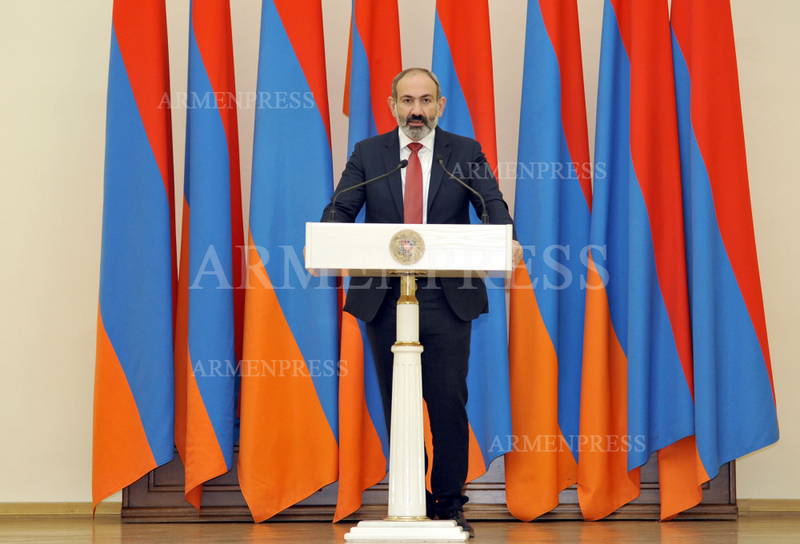 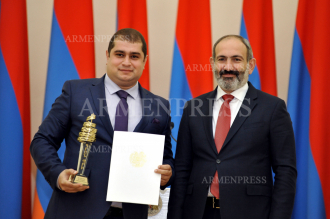 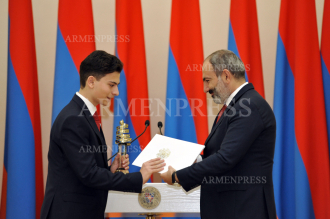 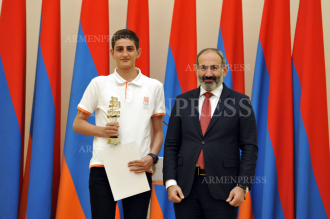 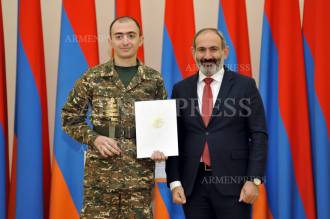 Pashinyan bestowed the awards to the students. “This field must become one of the important pillars of our scientific economy,” he said. 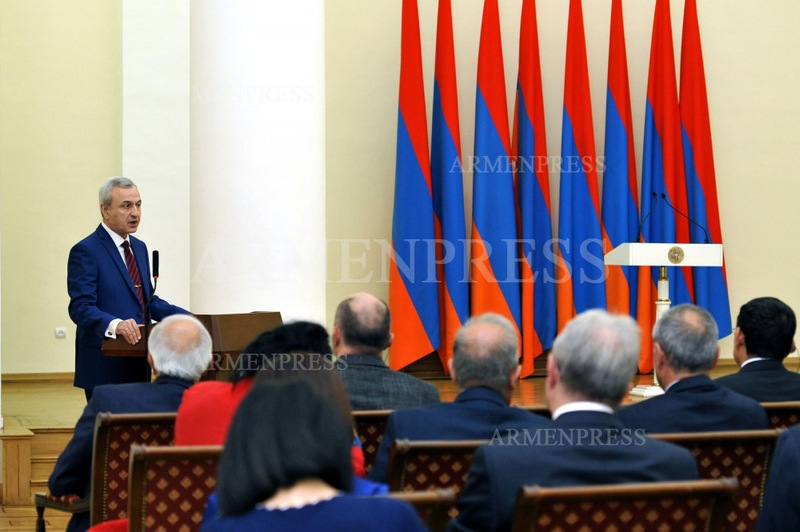 “In New Armenia everyone decides for themselves the size of their universe with their diligence, efforts and enthusiasm,” he added. 25 students from universities and 18 students from schools were awarded this year. 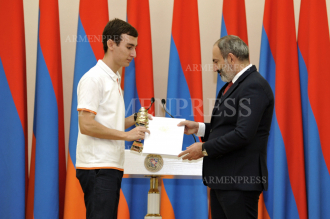 Awards also include monetary awards – the Grand Prix is a 1200 dollar award, among others.